Australian No. 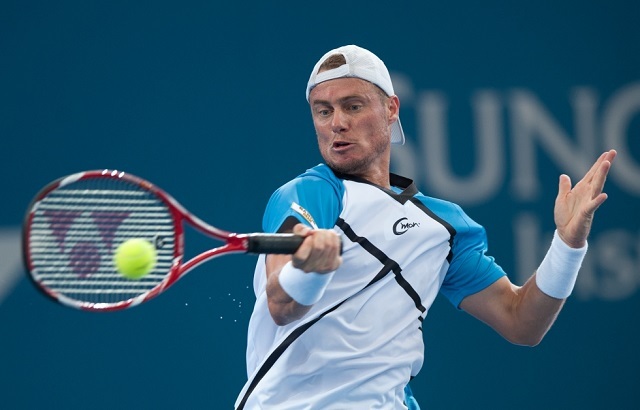 1 Lleyton Hewitt will be looking to keep his undefeated streak rolling this week in Melbourne, when he meets Italy’s Andreas Seppi in the opening round of the Australian Open. This marks the seventh time these two competitors will meet on the tour, with the head-to-head series tied at 3-3. Hewitt has had a fantastic week in Brisbane, which he began with a upset victory over Feliciano Lopez, followed up with a win over Marius Copil before arriving at Japanese no. 1 Kei Nishikori, who he needed three sets to dispatch of to reach his 45th career final. From there he closed out his week with another upset victory, this time over long-time rival and 17-time Grand Slam champion Roger Federer. Hewitt defeated the Swiss star in straight sets to lift his first trophy on home soil since 2005. It was also his first ATP World Tour title since 2010. Hewitt has drawn the 24th-seeded Andreas Seppi in his opening round match in what are forecast to be extreme temperatures in Melbourne on Tuesday. “I haven’t lost a match, I’m hitting the ball well, done all the right things and had quality wins as well, especially the semi and final in Brisbane,” said Hewitt, who was runner-up to Marat Safin in the 2005 Australian final. “That gives me a lot of confidence moving forward. A lot is going to depend on Tuesday, how you go out there and play over the five sets.” he added. Italian No. 2 Andreas Seppi has only played one match since the start of the 2014 season. The World No. 25 lost in his opening round match in Sydney to Australian local Marinko Matosevic, before arriving in Melbourne to prepare for the Aussie Open. Last year, Seppi reached the final 16 in Melbourne, defeating Zeballos, Istomin and Cilic before losing to France’s Jeremy Chardy. The two competitors have met on six previous occasions, and have split the series 3-3, with Seppi winning the most recent encounter last year in Shanghai. The Italian also holds a 3-1 record over Hewitt on hard courts, giving him a possible advantage against the former world No. 1 tomorrow. While this may be the case, Hewitt has been playing some inspiring tennis since the start of the season and has built the necessary momentum to give him a fighting chance in the tournament, particularly during the first week. 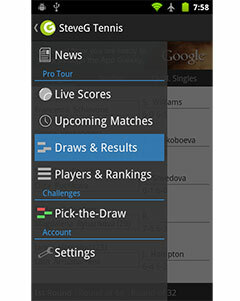 It may not be easy, but Hewitt should manage to scrape by in four or five sets.